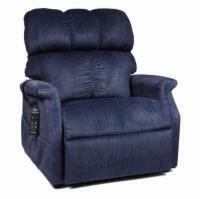 Looking for a lift chair recliner with a broader seat? 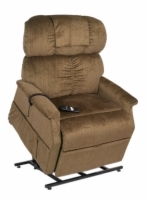 At Lift Chairs 4 Less, we offer specialized lift chairs made for your specific build. 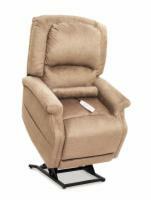 Need assistance choosing the right lift chair recliner? 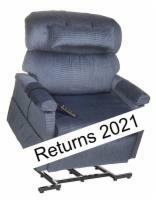 Call our experts at 1-800-504-9856. 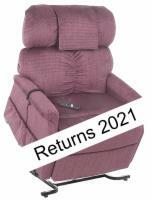 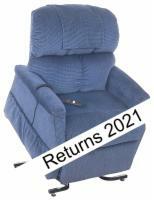 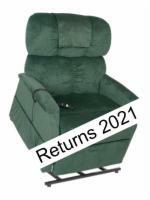 We have helped thousands, just like you, select the right lift recliner.